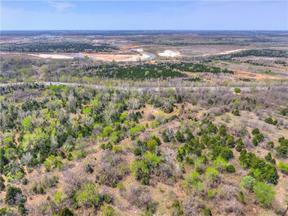 This highly desirable west Norman land is ready and waiting for you. Approximately 12.72 acres (557,083 sf mol) located on West Lindsey Street and 36th Avenue SW. Currently zoned RM-6. This land is conveniently located near homes with a resale value ranging from $300,000 to $800,000. Nestled just South of West Main Street on 36th Ave SW and intersecting with West Lindsey Street on the curves. 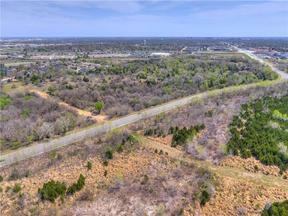 Land is just 1 mile west of I-35 at West Lindsey; 1 mile south of Sooner Fashion Mall. Call today for more details or to walk the property. Do not enter property without approval from listing agent.